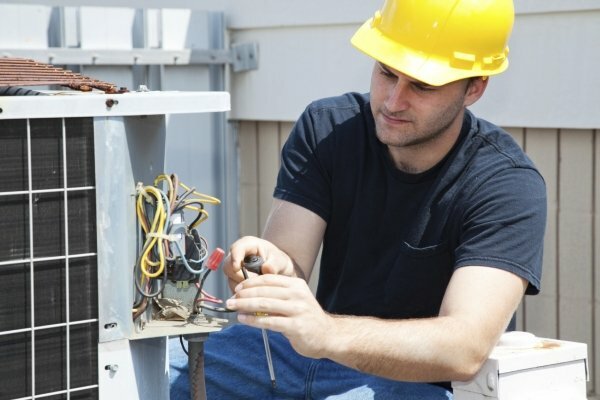 Peace of mind: Two safety and maintenance inspections per year greatly reduce the risk and worry that your HVAC system will certainly break on the hottest or coldest day of the year. No hassle scheduling: By entering into a maintenance plan, you can schedule service weeks and months in advance to need a time most convenient to your schedule. Priority service: If something does go wrong during peak heating or cooling season, finding an available HVAC Technician can be a challenge. Customers on our plans receive first priority for emergency work. Longer product life: Prevention is always better than cure. By keeping each part running at maximum efficiency, wear and tear on other parts will be reduced and your systems life will be extended.